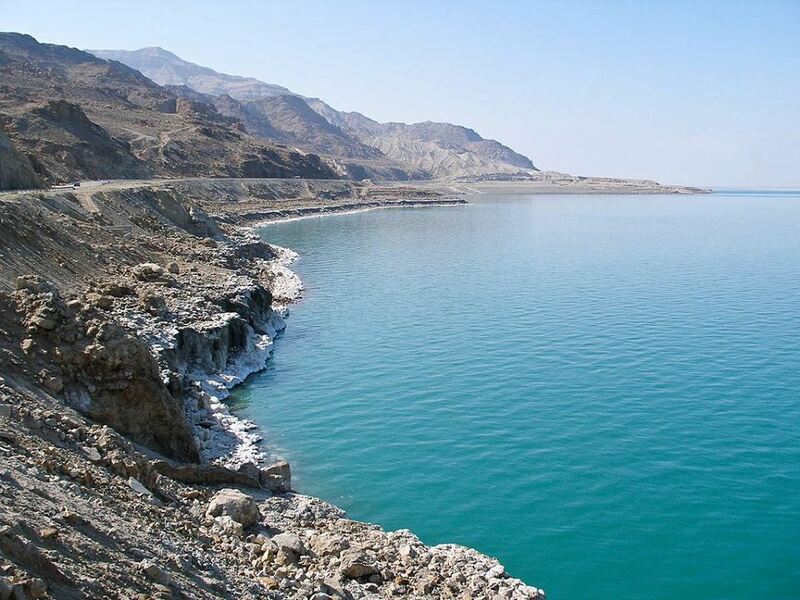 The very first time you hear the name of a sea as the DEAD Sea – the first thought that crosses your mind is the sea lethal? Do people even go near that area? But you will be amazed to know DEAD Sea on the contrary to its name is one of the most popular tourist attraction in Jordan. Now what makes DEAD Sea so special? The Dead Sea is a salt lake bordered by Jordan to the east and Israel and Palestine to the west. Its surface and shores are 1,412 ft below sea level, Earth’s lowest elevation on land. It is the deepest hyper-saline lake in the world. It is one of the world’s saltiest bodies of water. Due to its high salt concentration you will never get drowned in this water. This salinity makes for a harsh environment in which plants and animals cannot flourish, hence its name. But what is so distinctive about the mud of this unique water body? The Dead Sea is unique due to its high concentrations of salts and minerals. It is predominantly rich in magnesium, sodium, potassium and calcium. Use of Dead Sea mud has been considered in connection with health benefits and healing properties for physical ailments. Its rich mineral content quickens natural exfoliation and restores your skin’s pH balance thus preventing any skin disorder. Regular use of it can ensure physical relief and keep your skin beautiful. A Dead Sea mud mask can mend the appearance of your facial skin by improving elasticity and minimizing pores, wrinkles and lines. When it dries, toxins that may be present in your skin cells from your everyday diet are drawn out leaving the skin clean and refreshed. Dead Sea mud masks can be helpful to prevent hair loss. To avail this benefit, massage it into your scalp and let it sit for 10 minutes. Rinse and shampoo as usual. Massaging Dead Sea mud on the areas with cellulite stimulates the blood circulation and cleanses toxins out through your skin pores. This helps to smooth out the cottage-cheese bumps that are caused by cellulite. The high concentration of minerals in Dead Sea mud help reduce knee aches and pains by stimulating the circulatory system and relaxing the nerves. Few leading cosmetic brands selling these highly beneficial product are Ahava, Krishkare, -417 etc. With so many unique qualities in it, this phenomenal product of the Dead Sea every time lures a great number of tourists every year. WOW is going again this year to experience this magical impact once again.